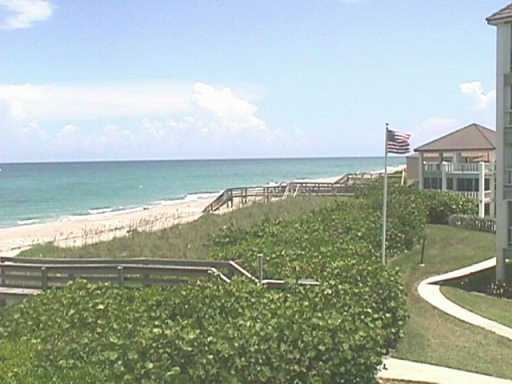 As of April 2019, there are 7 condos on the market in Hutchinson House on Hutchinson Island in Stuart FL. These condos have listing prices from $299,000 up to $399,000. This is an average list price of $340,214 or $277.41 per sq. ft. of living area. 9 condos have sold in the past 12 months in Hutchinson House. Sales prices ranged from $232,500 up to $400,000 for an average of $329,556 which equals $278.19 per sq. ft. of living area. These condos sold for an average of 94% of the last list price and averaged 111 days on market prior to going under contract. 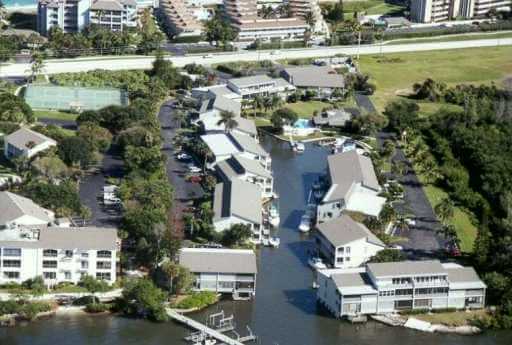 Located on Hutchinson Island in uncrowded and unspoiled Martin County, the Hutchinson House Condo complex is an ocean to Intracoastal complex with a variety of styles and views offering wonderful amenities that include ocean access docks, clubhouse, pools, spa/jacuzzi, tennis and a private beach. Hutchinson House consists of 121 Condos, with the Ocean Side being Hutchinson House East and the riverside is called Hutchinson House West. Both sides offer 2 and 3 bedroom condos with 2 or more bathrooms. Many with spectacular views of the river and the crystal clear blue waters of the Atlantic Ocean. The Hutchinson House condos are one of the few condo developments that are pet-friendly and allows for up to 2 large pets. For currently available Hutchinson House condos please call or view the search link below. 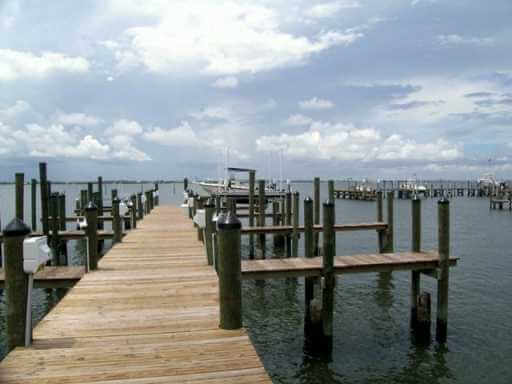 There are currently 4 Angler Cove condos available for sale. List prices are from $255,000 up to $425,000 for an average list price of $320,475 which equals $237.91 per sq. ft. of living area. In the past 12 months there have been 3 sales. Sales prices ranged from $245,000 up to $295,000 for an average sales price of $268,333 which works out to $246.18 per sq. ft. of living area. The list to sales prices averaged at 96%. These condos averaged 28 days on market before going under contract. 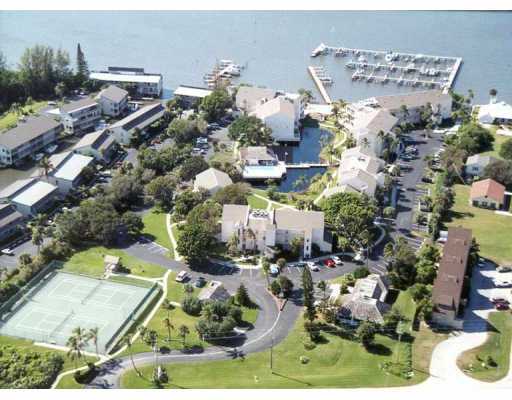 Angler Cove Condos on Hutchinson Island in Stuart Florida is a unique complex with 10 buildings amd 64 units surrounding a man made cove with deep water dockage for the boating enthusiast. Very well located just minutes to downtown Stuart Shopping, restaurants and all other services just a short distance away. 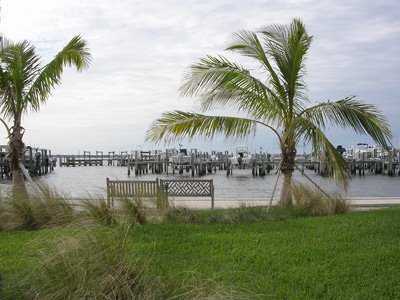 An excellent place to call home or to have a Florida get-away for those cold winters up north! 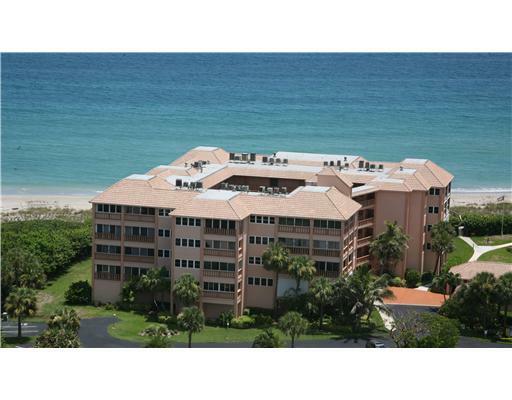 As of April 2018, there are 3 condos on the market in Hutchinson House on Hutchinson Island in Stuart FL. These condos have listing prices from $240,000 up to $399,000 for an average list price of $324,667 or $217.23 per sq. ft. of living area. There are 2 condos currently under contract. List prices were $325,000 and $399,000 for an average list price of $362,000 which works out to $316.62 per sq. ft. of living area. These condos were on the market for an average of 175 days prior to going under contract. 7 condos have sold in the past 12 months in Hutchinson House. Sales prices ranged from $300,000 up to $550,000 for an average of $389,857 which equals $261.89 per sq. ft. of living area. These condos sold for an average of 96% of the last list price and averaged 32 days on market prior to going under contract. 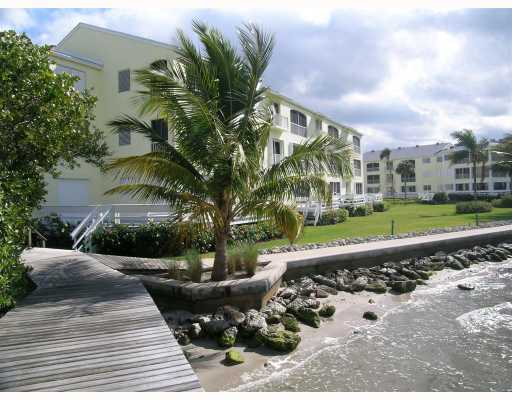 There are currently 2 Angler Cove condos available for sale. List prices are $259,000 and $475,000 for an average list price of $367,000 which equals $243.54 per sq. ft. of living area. 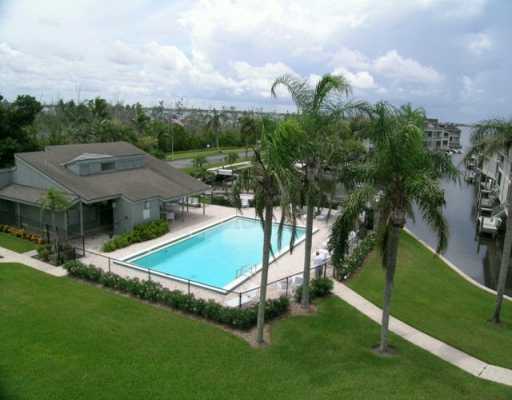 There is 1 condo under contract at this time in Angler Cove. It was listed for $264,900 which is $243.03 per sq. ft. of living area. This condo was on the market for 333 days prior to going under contract. In the past 12 months there have been 5 sales. Sales prices ranged from $269,000 up to $365,000 for an average sales price of $304,667 which works out to $216.69 per sq. ft. of living area. The list to sales prices averaged at 92%. These condos averaged 83 days on market before going under contract.